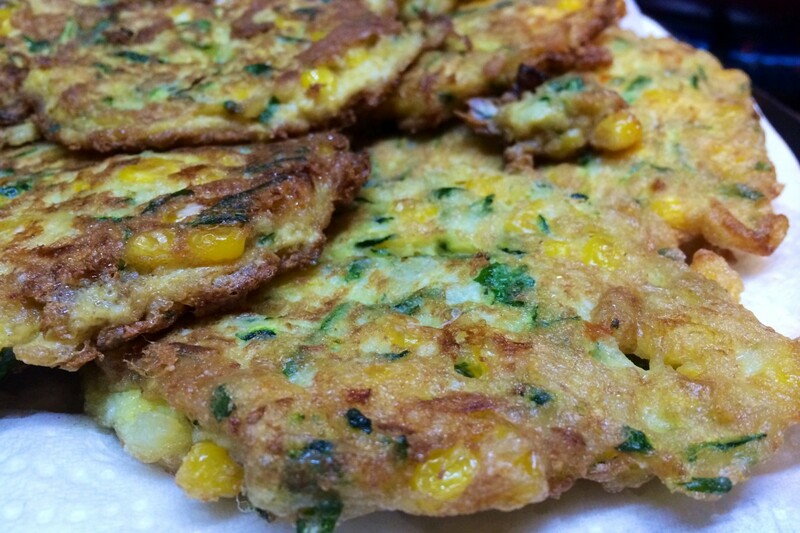 These Zucchini Fritters make a great lunch box item or after school snack. They go well served with smashed avocado. Simply mash avocado and add lime juice, salt and pepper for the perfect combo. Avocados are mostly mono-unsaturated fat and the fat-soluble vitamins ensure nutrients like beta-carotene are more readily absorbed. 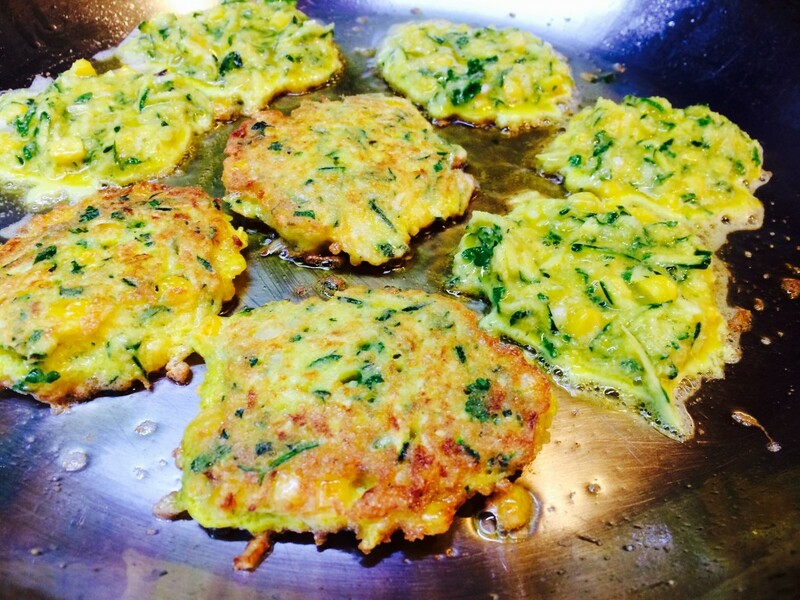 These Zucchini Fritters make a great lunch box item or after school snack. They are Paleo friendly & Nut free & pair beautifully with avocado. 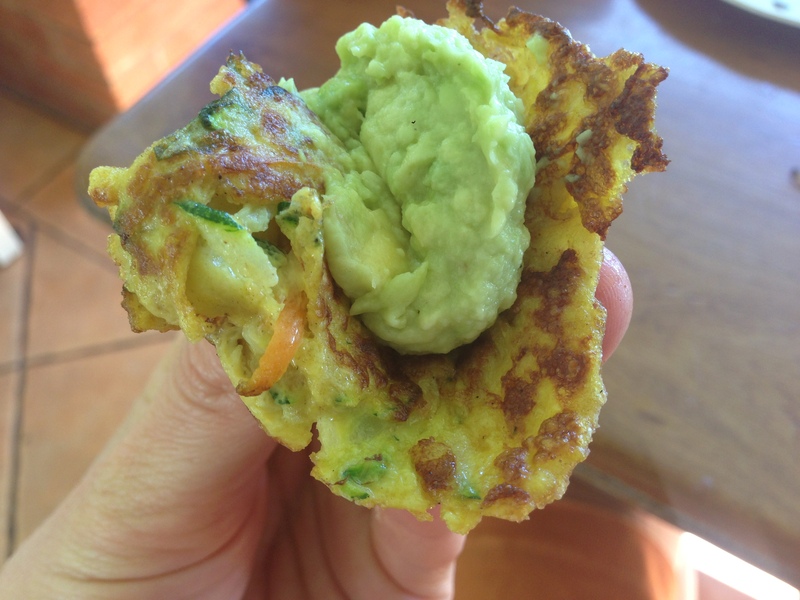 Simply mash avocado and add lime juice, salt and pepper & top your fritter with it. 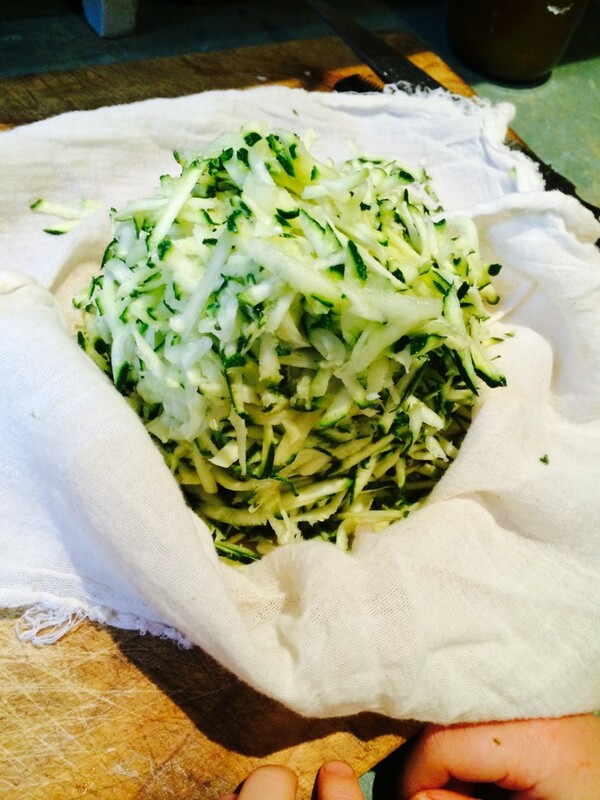 After grating zucchini, place in cotton tea towel and squeeze out moisture.